Susan and her husband, Steven, have lived in Silverton for over 30 years. 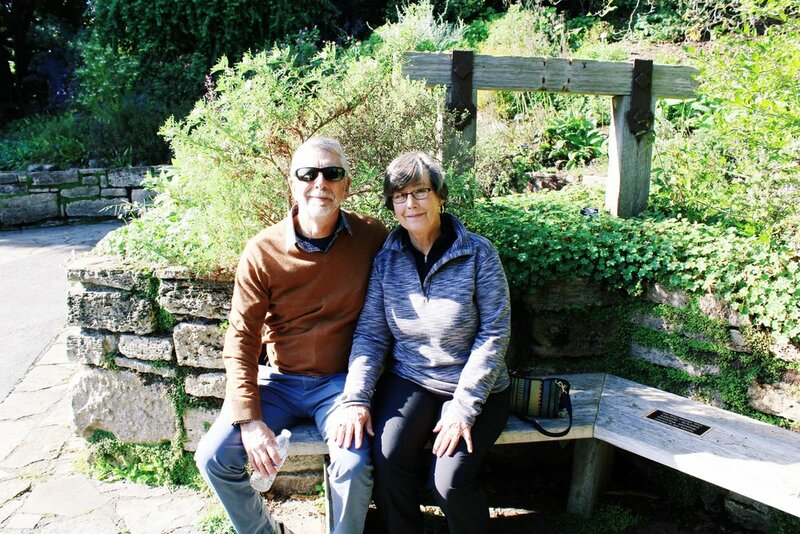 Recently retired after 43 years in education, Susan paints, travels, gardens, and spends time with her family and two dogs, Ozzie and Keaton. When I meet new people, they say "Oh! You're the bird box lady!" I hope you enjoy seeing the photos of my work on this page and learning a little about how and why I create what I create. Please see the "Where to Find" page to see where you can find my art in the Silverton and Salem area. If you are further away, or are looking for something specific, click the "Get in Touch" button to send me a little about yourself and what you are looking for.